Car Zone's purpose is to provide our customers the best possible experience in purchasing the vehicle or RV of their choice! 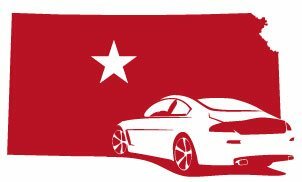 Car Zone in Hays, KS is your go-to pre-owned car, truck, van, SUV, and New RV dealer in central Kansas. Customer service is our number one priority, and we work hard to make sure you leave Car Zone with a smile on your face. We encourage you to browse our online inventory and schedule a test drive as well as investigate financing options. If we don't have what you are looking for, we will find it for you! You can also request more information by contacting us using the contact us by email form or call at 785-650-0660.